Beard Vape strikes again, with their new e-juice. They are happy to introduce you to the new Color Blue e-juice. The Beard Vape Co itself is one of the biggest brands out there in the vaping community. 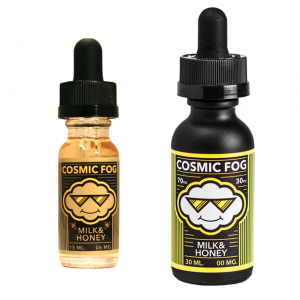 Not only that its one of the biggest brands, but the quality of the e-juices is just amazing. The Beard Vape Color Blue e-juice itself is the perfect vape to relax on a hot and sunny summer day. 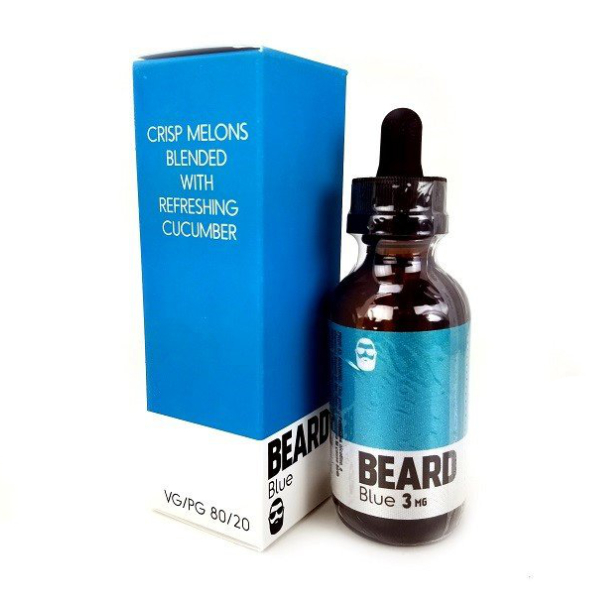 Color Blue by the Beard Vape is a sensational blend of fresh tropical melons with cool crisp cucumber. It’s just a perfect all day vape for those tropical fruit fans out there. 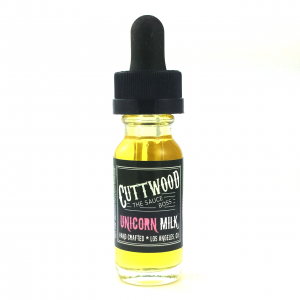 Overall, a great e-juice by Beard Vape Co that is made in the USA. The Beard Vape Color Blue e-juice comes in a 60ml glass bottle with a dropper and has available nicotine levels of 0mg, 3mg, or even 6mg. 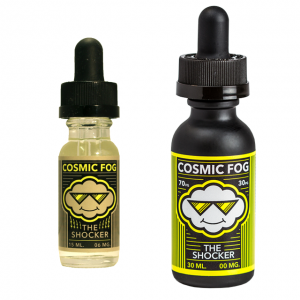 In addition, the e-juice itself produces a lot of vapor, because of the amazing 80% VG / 20% PG ratio blend.